I have another Cosmoprof North America - Las Vegas exclusive here! I look forward to testing these out since I do wear makeup (especially eye makeup) and you can use these on your hands and feet to keep them hydrated! Sydney, Australia – Luscious and aromatherapeutic, Frais™ All-Natural Towelettes are formulated with natural anti-bacterial and botanical extracts to rejuvenate tired skin and remove make-up while fending off environmental stresses. Combining the nourishing benefits of a luxurious lotion with the aromatic healing essence of a relaxing spa, this gentle, yet highly effective formula instantly cleans, calms and hydrates the skin. Infused with essential oils, these towelettes not only cleanse thoroughly, but also offer an aromatherapeutic, relaxing experience. Frais™ All-Natural Towelettes are the purest, most natural towelettes on the market. 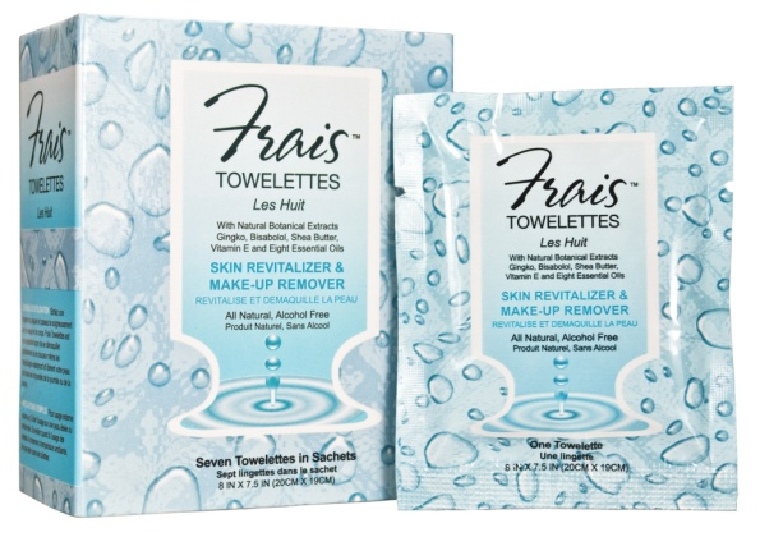 Frais™ All-Natural Towelettes were developed to provide a natural method for revitalizing the skin and removing makeup without exposing the skin to toxic chemicals. 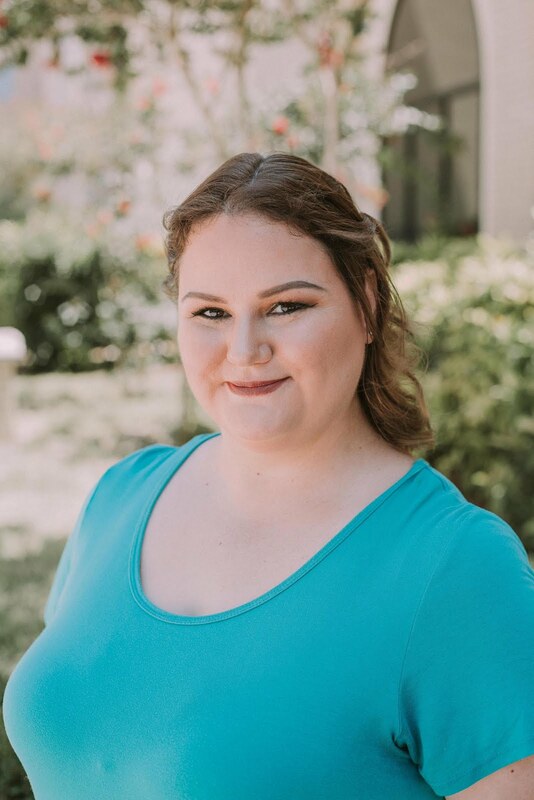 They have been human tested as non-irritating and non-sensitizing and are hypoallergenic, dermatologist approved, and ophthalmologist approved as safe for use around the eye and for removing all waterproof mascara. The carefully formulated ingredients are completely natural, eco-friendly, non-toxic, and vegan, with a delightful fresh scent and smooth non-sticky feel. Formulated with Ginkgo Biloba, Vitamin E, Alpha Bisabolol from Chamomile, and Shea Butter, Frais Towelettes soften dry skin while helping to relax tension in the face as well as provide antioxidants that help maintain the appearance of young, healthy skin. Additionally, they are infused with Les Huit, Frais’ own unique blend of eight Australian essential oils including cardamom, grapefruit, niaouli, and basil delivering a soothing uplifting sensory experience. Packaged conveniently in packs of ten and in individual sachets. Frais Individual Towelettes are perfect for your pocket, handbag, briefcase, gym bag or car to freshen up on a whim, providing instant luxury during the day when you need a lift! Carry one ten-pack in your tote to revitalize skin, face and body throughout the day, and leave the other on the dresser to remove all make-up in the evening and restore skin cells during sleep! · Natural botanical extracts of Ginkgo Biloba and Alpha Bisabolol rejuvenate tired skin while fending off environmental stresses. · Pure Shea Butter is a rich emollient with superior moisturizing qualities that soften and soothe dry skin while helping to relax tension in the face. · Vitamin E is a revitalizing antioxidant that helps maintain the appearance of young, healthy skin. · Les Huit, an elegant mélange of eight Australian-blended essential oils, lifts the mind with ginger, tangerine, lemon myrtle, niaouli, orange, basil, grapefruit and cardamom. · Frais uses carbon neutral shipping to all retailers and customers in the USA when possible.